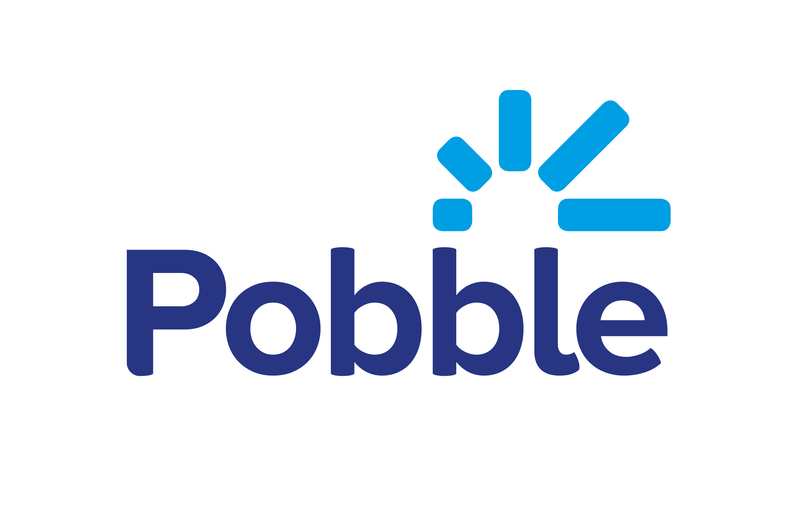 Can I use Pobble as a supply teacher / student teacher / private tutor? The Pobble team verifies all teachers when they sign up. That means that we confirm they are a teacher in the school they signed up with. We normally don't add supply teachers or student teachers to schools. However, of course, you can always ask the teacher that manages Pobble for your school to add your account to the school. This might be especially relevant, if you are working at a school quite regularly or for an extended period of time. Note that you can only be connected to one school at a time. Refer your colleague to this article, that explains how to add colleagues to their team on Pobble. On Pobble, pupils' accounts are connected to their school. If you are a private tutor, please get in touch with hello@pobble.com, we'd love to hear how you would want to use Pobble.